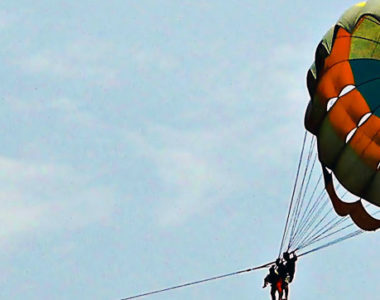 IF YOU DREAM of flying like a bird, then you must try out parasailing and paragliding in Uttarakhand. 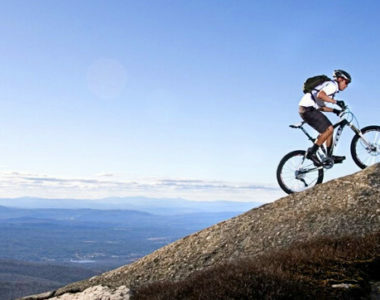 The state attracts enthusiasts from all corners of the world. 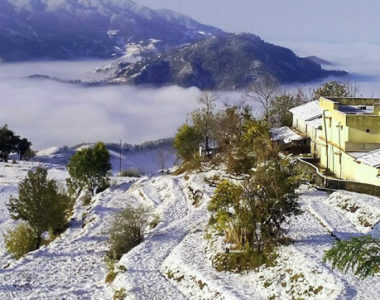 Popular paragliding locations include Naukutchiatal in Nainital district, Pithoragarh, Rishikesh, Mussoorie, Pratap Nagar, Dayara Bugyal, Dhanaulti Ridge and Bedni Bugyal in Garhwal. BINSAR WILDLIFE SANCTUARY might cover only about 45 sq km, but remains extremely diverse in flora and fauna. 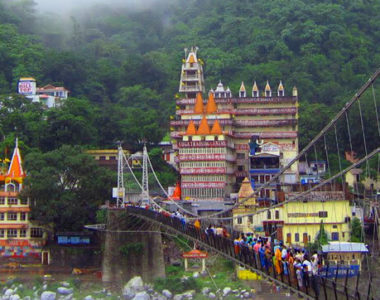 It is located around 35 km from the town of Almora increasing its proximity to Corbett. 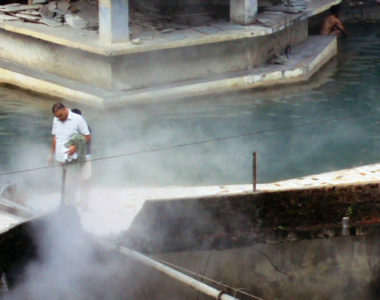 NUMEROUS HOT SPRINGS in the state of Uttarakhand, mostly near religious sites, offer the weary pilgrim or the sick and fevered brow a welcome respite,and hope of healing in salubrious climes. 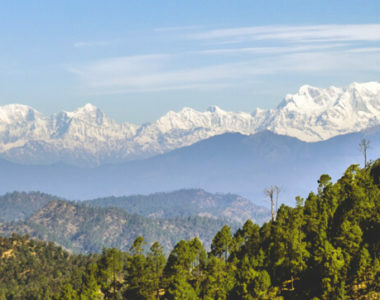 Pithoragarh, The eastern most district of the Kumaon district, shares its border with Tibet to the north and Nepal to the east. The district is rich in ecological diversity.